As of 2017, While shopping in stores, 48 percent of shoppers research products on their smartphones and 54 percent do price comparisons. Only 13 percent of brands, however, say they deliberately provide users with mobile-friendly experiences. 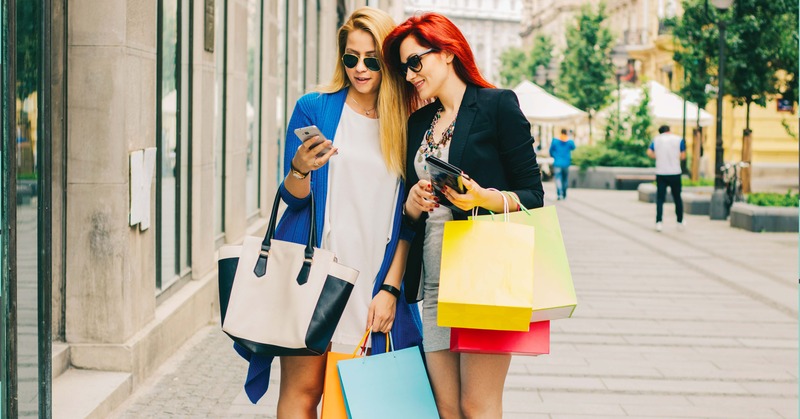 This is alarming given that 61 percent of shoppers say they will leave a mobile site if they do not find what they are looking for right away.